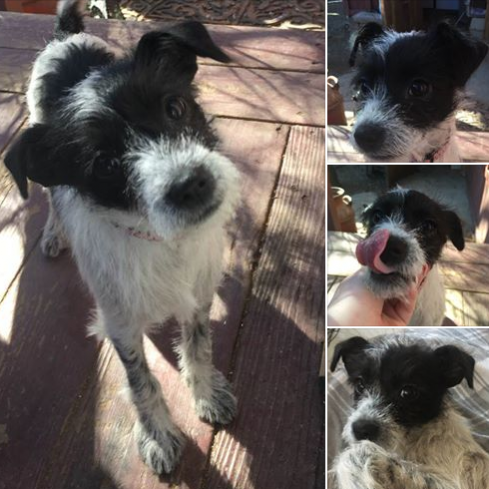 The Animal Compassion Team (ACT) foster and adoption Dog of the Week for SNO is adorable Lucy, a Jack Russel mix who will steal your heart the second you meet her. 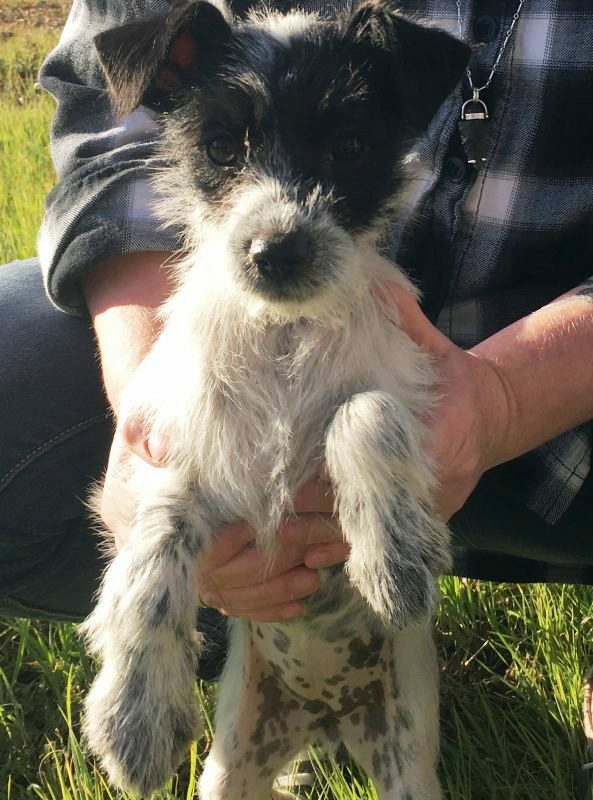 Lucy is just 4-5 months old and weighs about 7 pounds, and will likely grow to 15-20 pounds. She loves people and to cuddle, and enjoys playing, too. She knows to come wonderfully, as well. Lucy and her sister Ethel came into our rescue together after being found. They were extremely scared and shy and were adopted out together. They were returned for nothing they did. Lucy’s sister Ethel has been adopted and now it is Lucy’s turn! Once, she was a shy little thing and now she has come into her own and is a goofy, sweet and funny pup. She is spayed, micro-chipped, and all up-to-date in her vaccines. If you think this adorable speckly-colored girl is the pup for you please fill out an online adoption application for her or contact her foster momma at (559) 267-3607. Read about other dogs featured in our ACT Dog of the Week series.